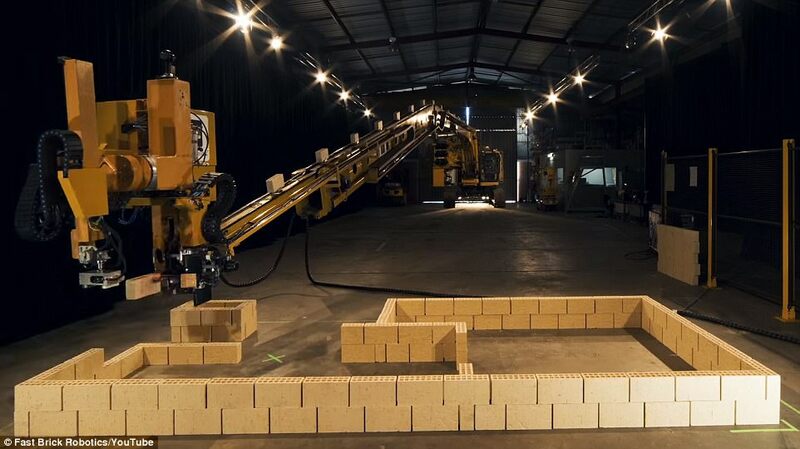 Perth company Fastbrick Robotics is in the process of building a second of its commercial prototype of its Hadrian X bricklaying robot. Fastbrick's Chief Executive Mike Pivac spoke about the moves that are being made behind the scenes. “Having a second Hadrian X will significantly de-risk the assembly and test phase of our revolutionary bricklaying robot,” he said. “The Hadrian X prototypes will allow the engineering team to test the robots alongside each other, applying what they have learned during assembly and de-bugging the whole process. 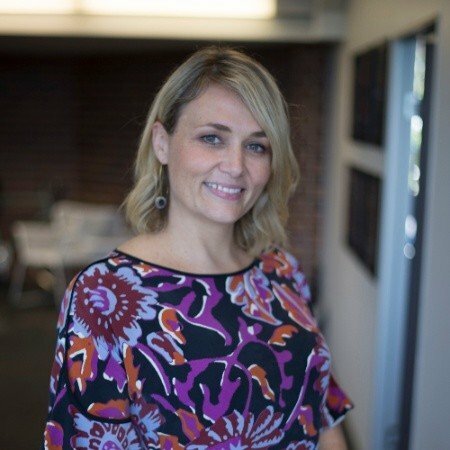 Earlier this year Caterpillar invested $2 million into Fastbrick, firming Fastbrick’s status as a major player in the machinery industry. Along with this, Caterpillar signed an MOU allowing the companies to develop a framework for the joint collaboration of the Hadrian X development, manufacturing, sales, and servicing, and servicing of the bricklaying machine. It is expected that the Hadrian X will cost $2 million per machine when it goes into full production in 2019. Obviously, this machine has significant implications for the bricklayers of Australia, given Fastbrick claims the Hadrian X machine and associated software will be able to build a house 25% more efficiently than a human bricklayer.